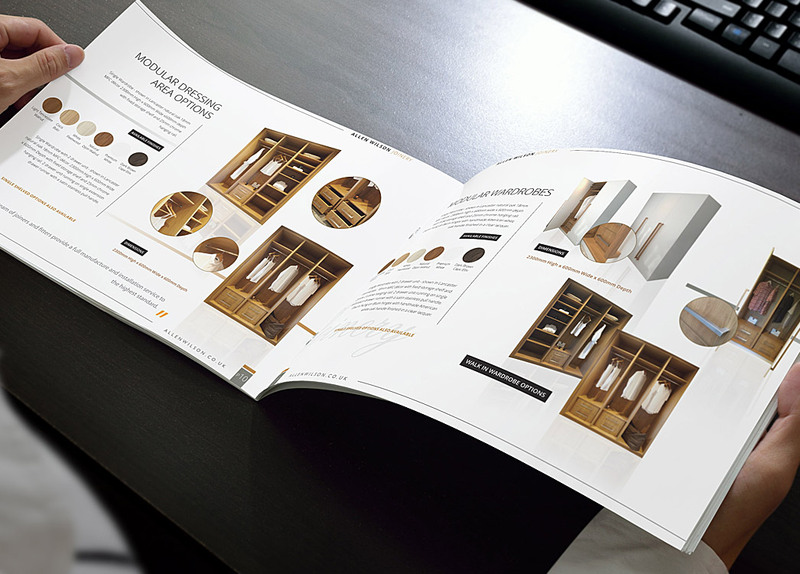 Mode Nine were approached by Allen Wilson Joinery to produce a high end brochure that could be used to promote their products and services to project managers and major developers in London. After an initial consultation, we created three styles to achieve the required high end look and feel. 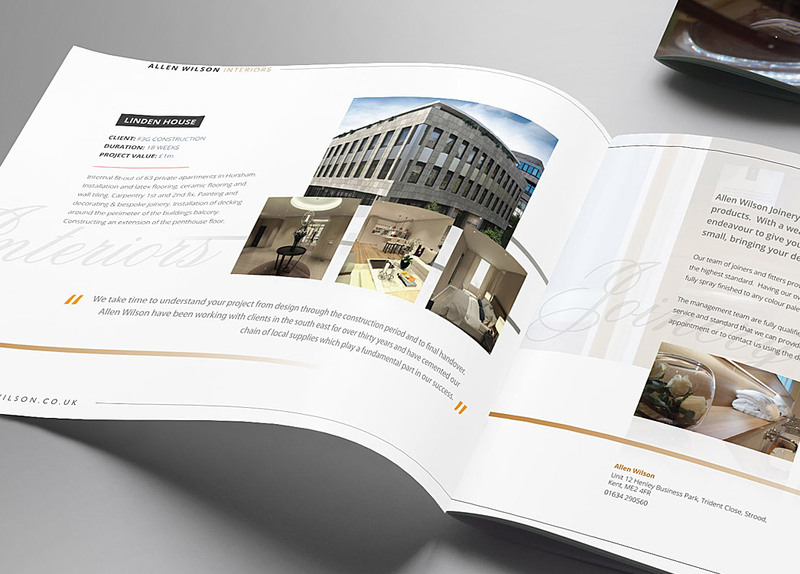 Mode Nine have since been commissioned to produce another two brochures for the different divisions of the Allen Wilson Group. 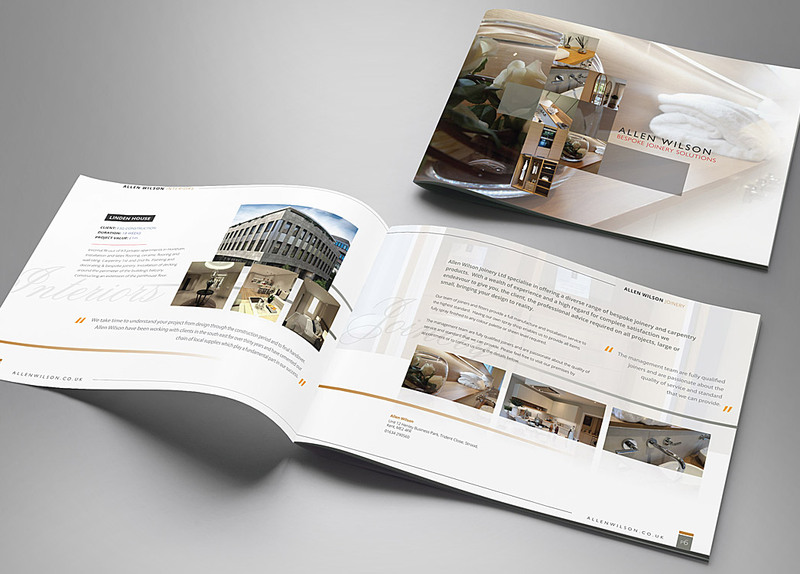 Call us now on 01634 776764 or email info@modeninecreative.co.uk if you’d like to discuss how our brochure design services can project the right image for your business.